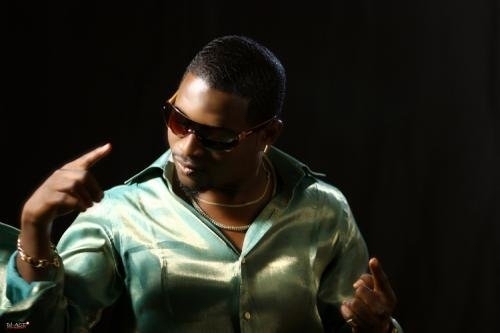 ThrowBack Video: Olu Maintain – Yahoozee. This tract took our air waves by storm in 2006 when it was released, and it remained relevant for more than 3 years in a row. 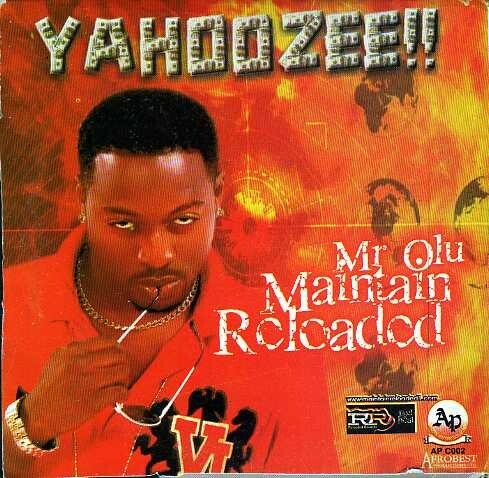 Olu used this song to have a space in the music Industry. The dance steps, the sound and everything still looks fresh, but it’s 11 years now. Did you miss it? Check out the video below.